If you live in Texas and do NOT believe that one of the things that should be “bigger in Texas” is GOVERNMENT intrusion into your private lives, then you better high tail it over to Austin this week and let lawmakers know! 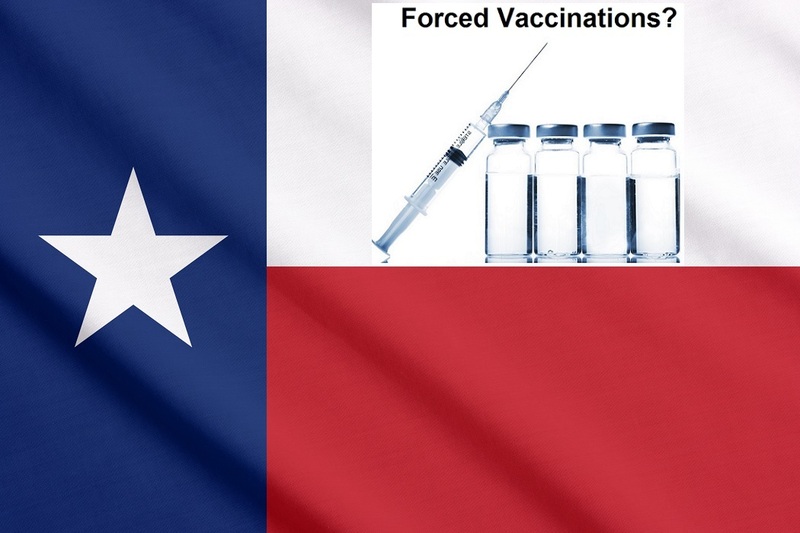 Lawmakers in Texas want to force EVERYONE to register with the State and declare their vaccine status! There will be a hearing on Tuesday and a “Legislative Visitor Day on Wednesday” to consider various bills. 2 NVIC and PROVE Events at the State Capitol this Week – PLEASE Attend! 1) Registered OPPOSITION needed at House Public Health Committee Hearing on HB 465: A bill to remove the current opt-in consent requirement for inclusion in the government vaccine tracking system and instead makes inclusion automatic for adults and children alike. The bill provides for an intrusive and ineffective opt-out. 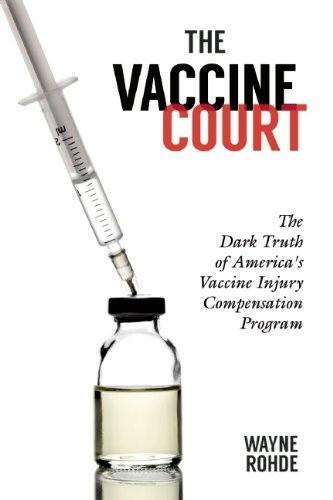 The state should continue to ask permission before they are allowed to take, track and share someone’s vaccination status. 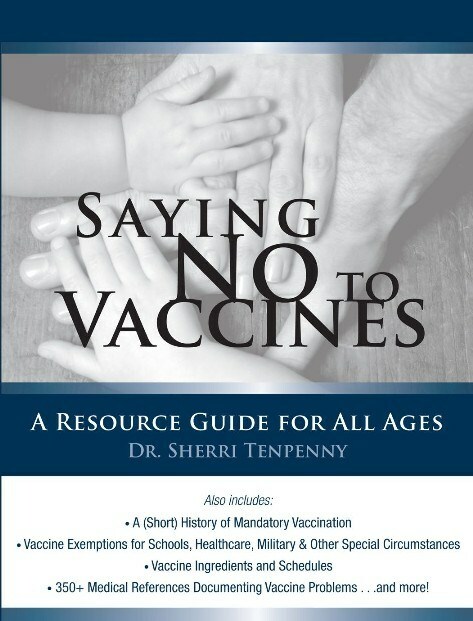 This information is used for vaccination enforcement and research.